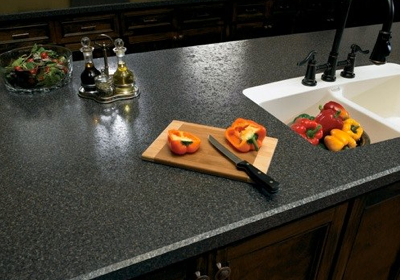 Serving northern New Jersey & New York City for 25 years, Countertops Plus is the smart choice for all your countertop needs. 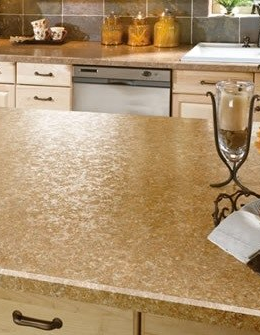 New designs, styles, and finishes make laminate countertops more attractive and stylish than ever before. 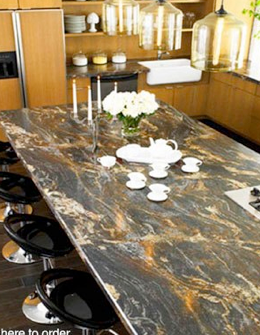 Let us help you make your kitchen or bathroom project a success!